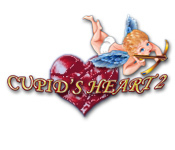 Cupid needs to shoot the hearts on each level and make it passed each level. 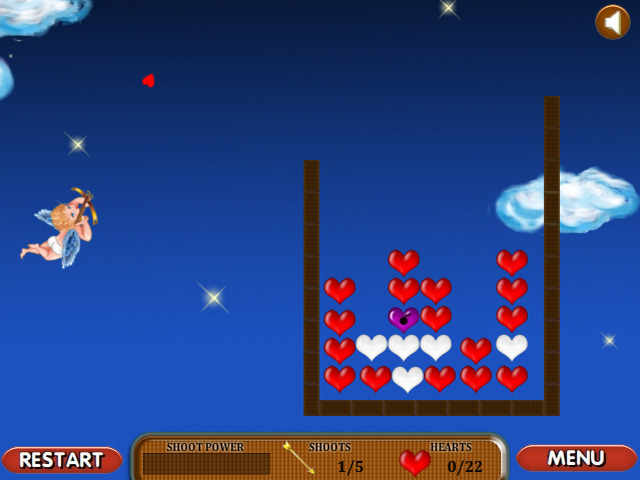 Make sure your aim is true in Cupid’s Heart 2!Cupid needs to shoot the hearts!Cupid needs to shoot the hearts on each level and make it passed each level. 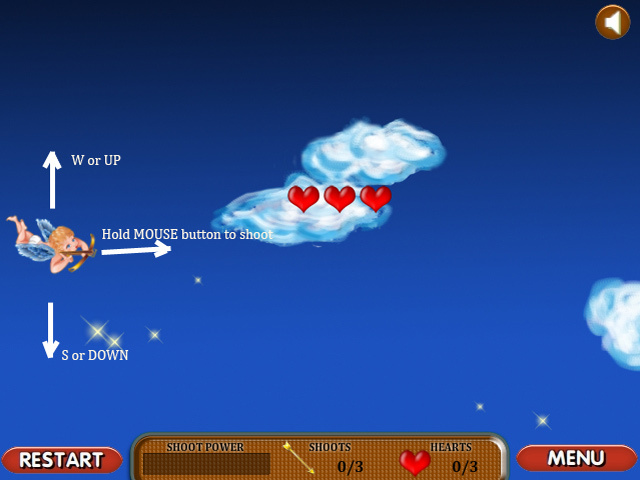 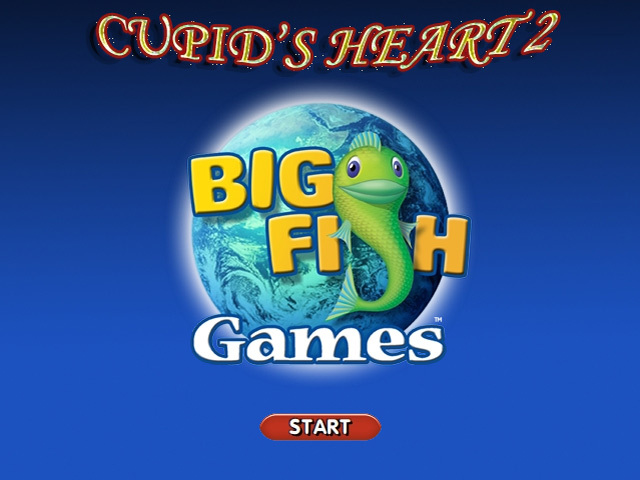 Make sure your aim is true in Cupid’s Heart 2 and succeed!